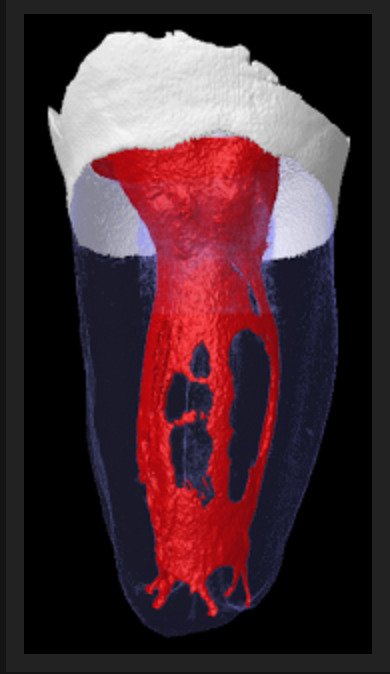 Endodontic therapy involves treating vital and necrotic dental pulps so that patients can retain their natural teeth in function and esthetics. Although successful therapy depends on many factors, one of the most important steps in any root canal treatment is canal preparation. 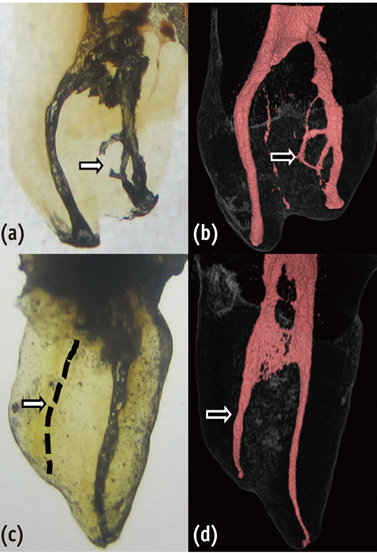 This is essential because preparation determines the efficacy of all subsequent procedures and includes mechanical debridement, creation of space for medicament delivery, and op-timized canal geometries for adequate obturation. 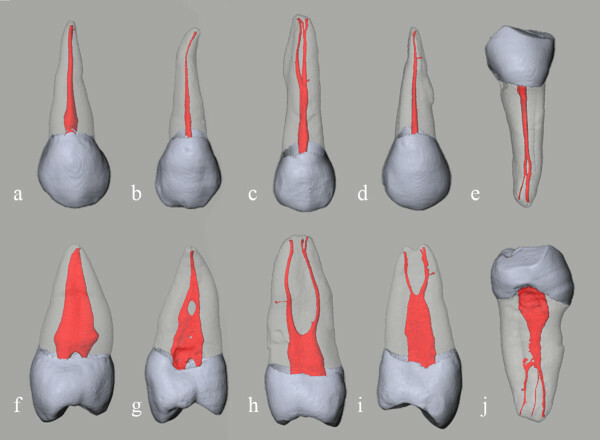 Unfortunately, canal preparation is adversely influenced by the highly variable root-canal anatomy and the relative inability of the operator to visualize this anatomy from radiographs. Hence, root-canal preparation is not only important but also demanding for the clinician. 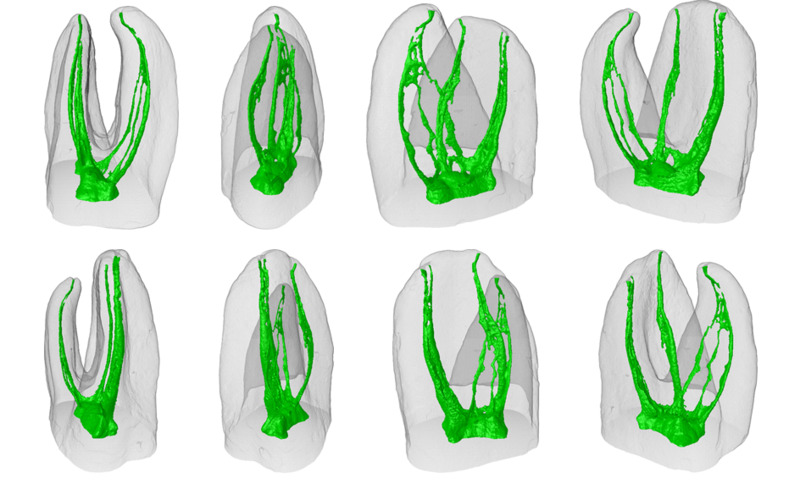 Therefore, given the knowledge of the complex root anatomy by methods of 3D imagining and digital radiography, it is imperative that endodontists adhere to strict root canal therapy protocols to maximize clinical success and patient care. Thank you for visiting our site. Take care.